The grandeur of a forest begins with the trees. Standing taller than any of the other living creatures they create homes with their bodies nurturing the plants below them who need protection from direct sun and wind. A great variety of insects dart amongst its leaves, bark, and roots. Birds flit from branch to limb creating nests. And myriads of mammals live in and amongst their bodies, some of them spending their whole lives off the ground. Trees support ecosystems and a forest just wouldn’t be a forest without these magnificent beings. The largest creatures in the forest, they are its kings and queens. To be compelled to hug a tree is to show appreciation for the wisdom they hold and for the patience in which they live their long, steadfast lives. Through their roots they connect deep into Mother Earth while remaining connected to the higher worlds by reaching far up into the sky. They are magnificent spiritual creatures and one can learn from meditating under them. Remember, Buddha gained enlightenment meditating under a Bodhi tree. As a spiritual practice you can find a tree to meditate with it. Perhaps you already have a tree that for some reason feels special to you. Go to the tree and with reverence and affection, place your hands on the tree, and notice its energy. You may feel it as energy rising up or down the trunk or as a gentle but large energy emanating from the tree. You will be connecting to the tree’s chi or its aura depending, but either way you are establishing a connection and recognition of the tree as a conscious spiritual being. Then sit with your back to the tree and meditate. Take notice of any sensations, zithromax 1000 mg online especially that which you feel going up and down you back, and see if you can get a sense a personality in the energy of a tree. Remember, they are individual, sentient beings and have great wisdom to impart to you if you are willing to slow down, connect, and listen. When a tree falls and is quickly buried under sediment, the lack of oxygen causes the tree to decompose so slowly that mineral rich water can fill and take the shape of its cell structure before the tree completely decays. What is finally left is the mineralized imprint of the tree that once was, a ghost made tangible by mineral facsimile. Though it may be millions of years since the tree was last alive, specimens of PETRIFIED WOOD still holds the energies of the time the tree was vibrantly alive. In addition to the tree’s own lifetime experience, the experience of its species and the energy of the time period it existed in organic form are memories contained in the stone. 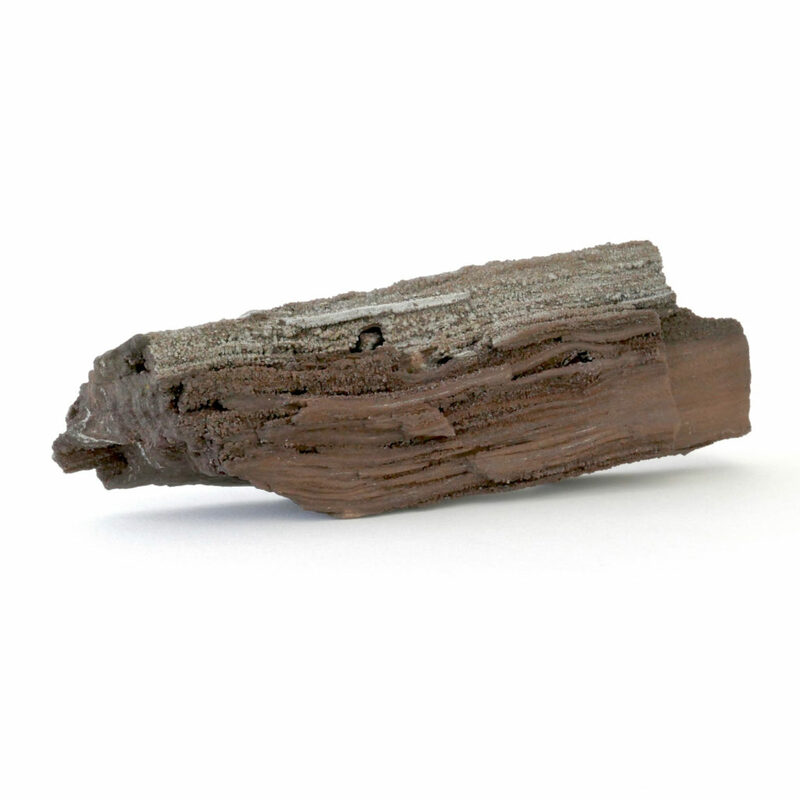 Most importantly, PETRIFIED WOOD holds the energy of ancient tree wisdom. One of the best ways to understand the significance of tree energy is through the symbol of the tree’s shape. Through it’s branches it reaches this sunny over world of light and the trunk of the tree, the roots represent the deep connection to Mother Earth. This movement of heaven down into Earth with the emphasis of the root securing themselves deeply into the ground is the hallmark of PETRIFIED WOOD energy. Because of this, PETRIFIED WOOD is one of the greatest mineral teachers in the deep and important lesson of grounding. Click here to see PETRIFIED WOOD at the Place 8 Healing online shop!